Includes Crispy Potato Pancakes, Blackberry French Toast Casserole, Pull-Apart Cinnamon Raisin Biscuits, Pumpkin Spice Granola, Asparagus Frittata...and hundreds more! 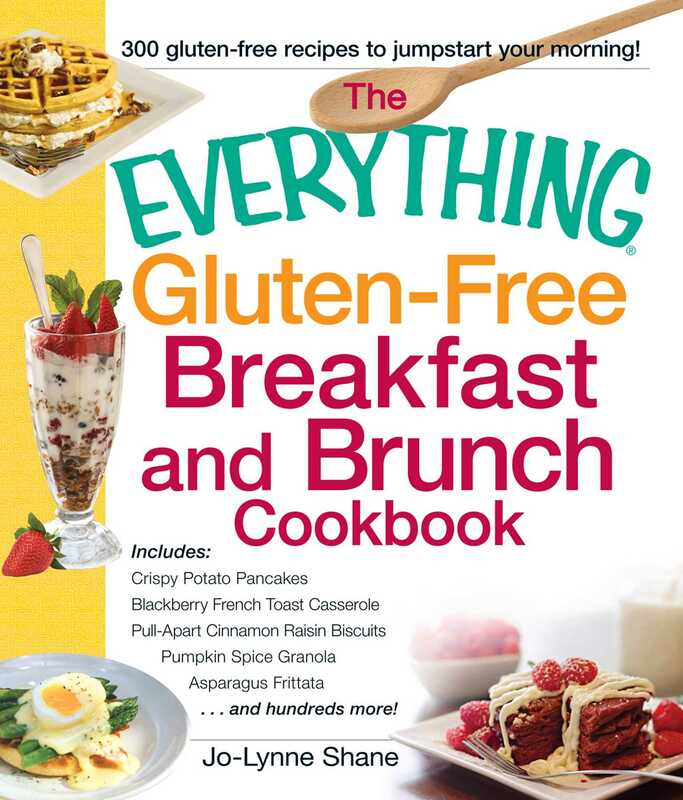 Hundreds of gluten-free options for the most important meal of the day! Popular gluten-free blogger Jo-Lynne Shane will show you how to live a healthy, gluten-free life while still enjoying everything from quick breads and scones to hearty frittatas and casseroles. With these satisfying and comforting recipes, you'll no longer have to give up your favorite breakfast foods--now you can have it all!